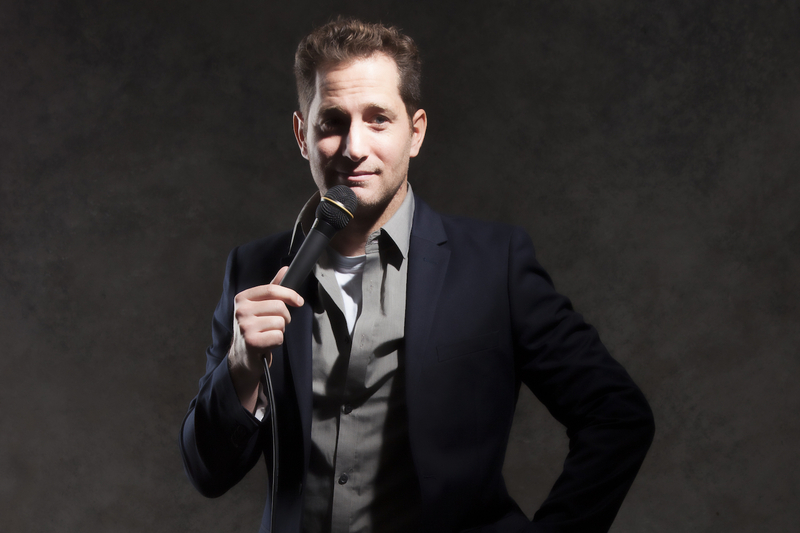 The guys wake up comedian Andrew Norelli with their phone call and then he gives them the inside scoop on all things comedy. He's got plenty to share having made numerous late night appearances including with David Letterman, Craig Ferguson, and Jimmy Kimmel. 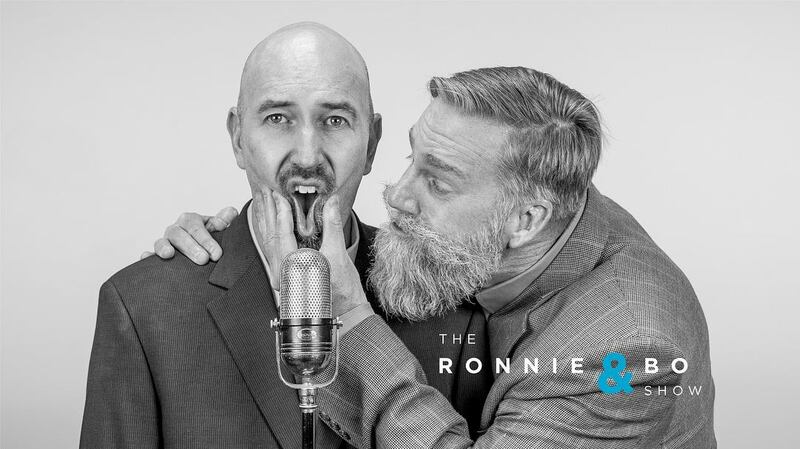 Andrew cracks up Ronnie & Bo telling them about the ins and outs of comedy writing, performing for television audiences versus in clubs or corporate gigs, and what's like to do a Ted Talk!